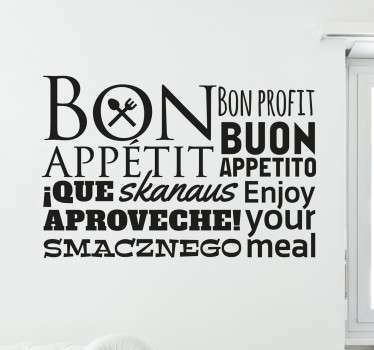 Do you have favorite dish which means you a lot. 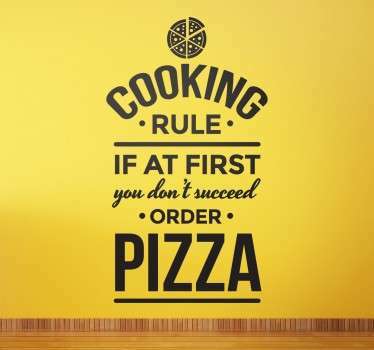 Or do you family have own secret recipe? 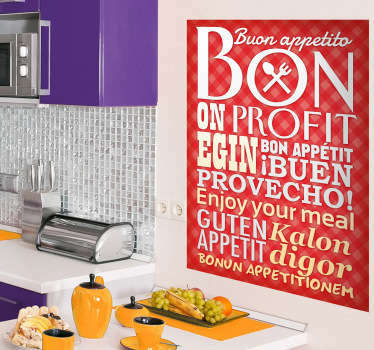 Stick it to the wall and forget secrets. 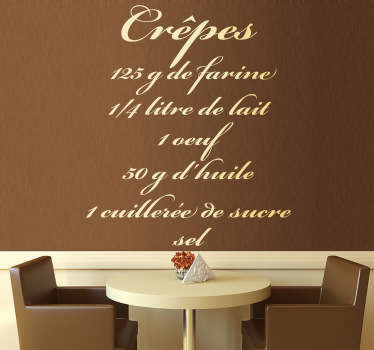 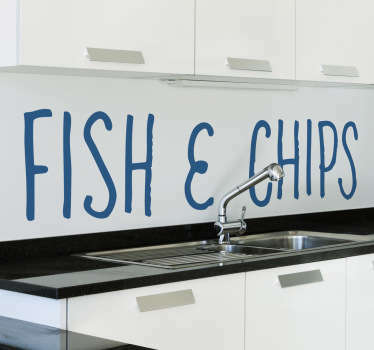 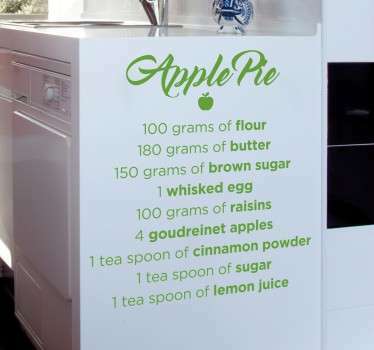 Recipe Wall Decals category offers you a lots of difference options. 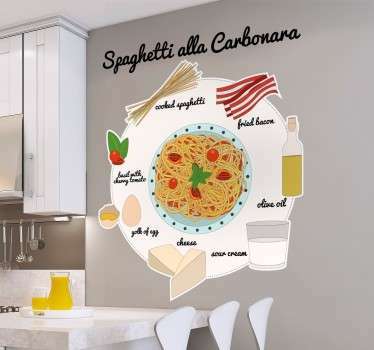 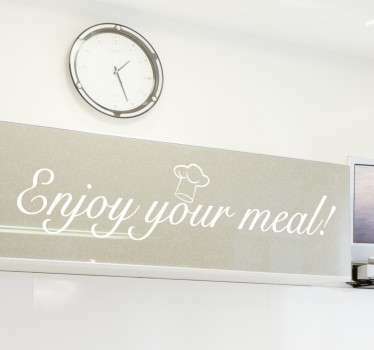 If you still did not find what you are looking for, you can use our Personalized Stickers tool to made own recipe for wall decoration.